We are delighted to have this awesome collaboration with Roger Hargreaves available exclusively from us. 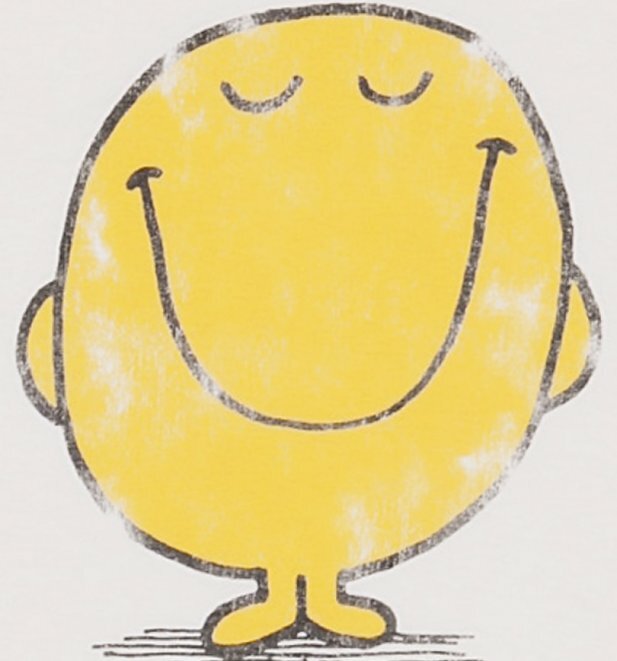 Sitting alongside childhood favourites like Roald Dahl, Judy Blume, Eric Carle and other famous authors this Little Miss and Mr Men range is a much welcomed addition to our existing book inspired collections. Taking inspiration from the classic book covers, our nostalgic designs are cheery and fun, just like the characters that star on them. 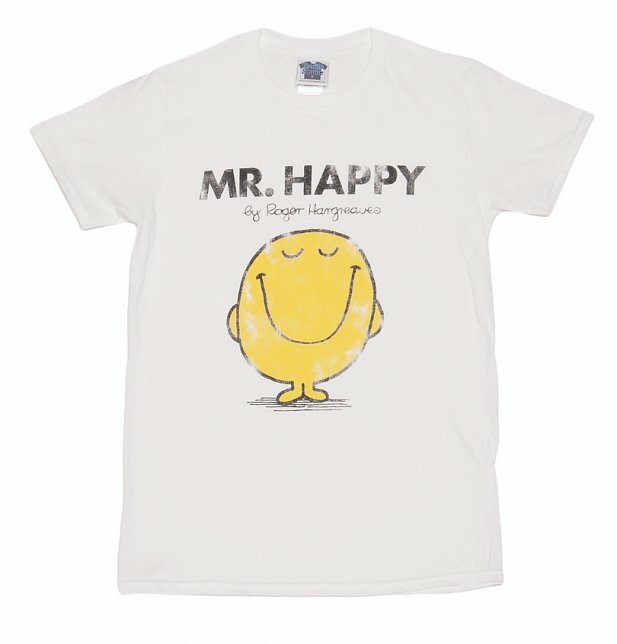 If you take each day as it comes with a smile on your face and a spring in your step, or know a man who does, this classic Mr Happy tee could be the tee of choice! 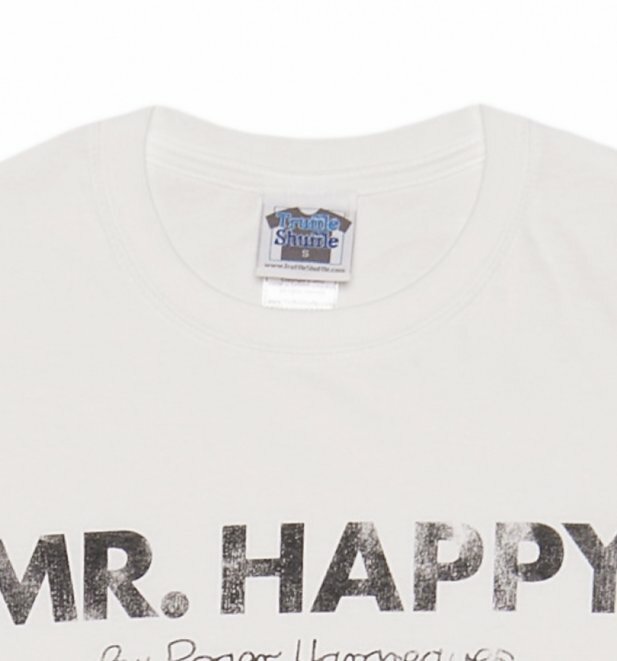 Review: As described, good quality. Review: Bonne qualité rien à dire, on verra sur le temps. 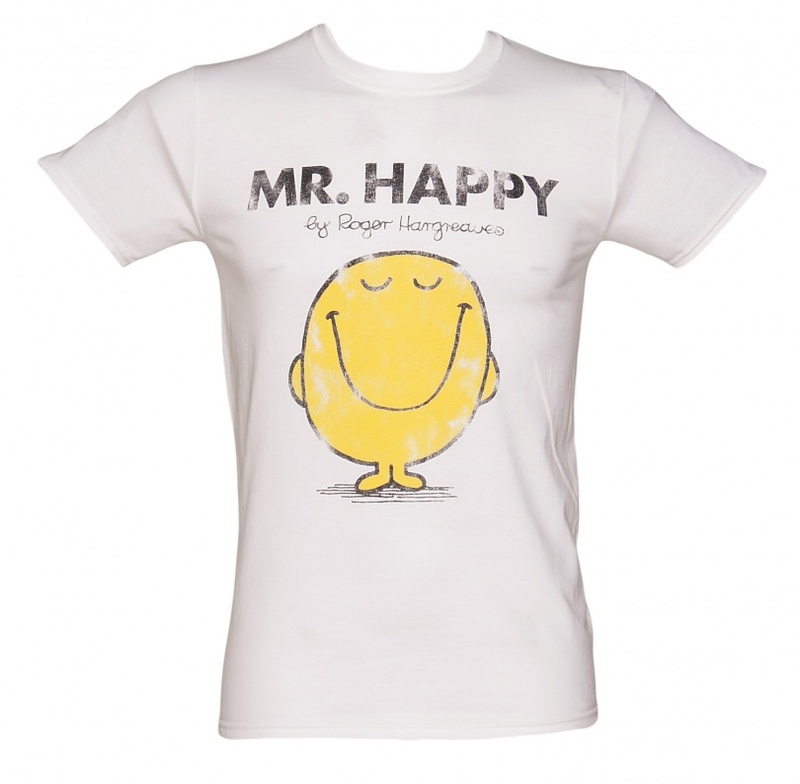 12754Mens White Mr Happy Mr Men T-Shirthttps://www.truffleshuffle.co.uk/product_images/Mens_White_Mr_Happy_Mr_Men_T_Shirt_hi_res_1.jpg14.99GBPInStockGBP/mens/t-shirts-and-clothing/t-shirts-and-clothing/t-shirts/fairytales-and-books/80s/cartoons/mr-men-and-little-miss/t-shirts-and-clothing/t-shirts/classic-tee/mr-men/white-off-white/truffleshuffle/70s/fathers-day/exclusive/gifts-under-15/world-book-day14.9900We are delighted to have this awesome collaboration with Roger Hargreaves available exclusively from us. 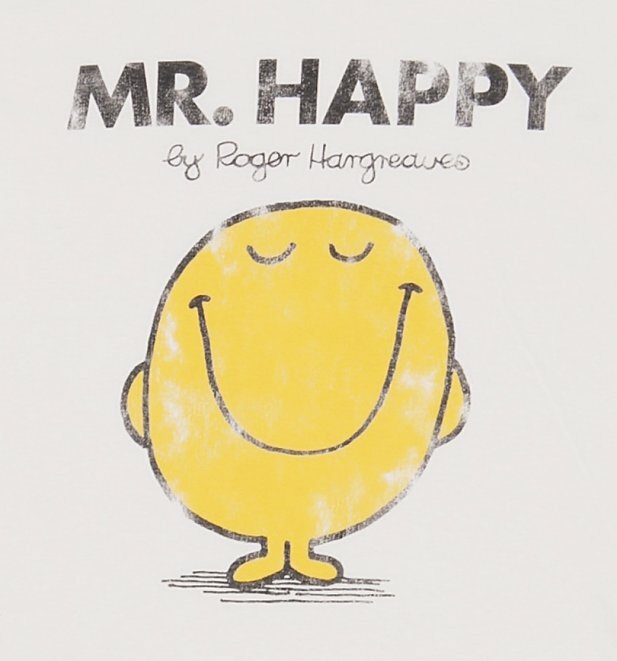 Sitting alongside childhood favourites like Roald Dahl, Judy Blume, Eric Carle and other famous authors this Little Miss and Mr Men range is a much welcomed addition to our existing book inspired collections. Taking inspiration from the classic book covers, our nostalgic designs are cheery and fun, just like the characters that star on them.